Hey everyone, I hope you are having an awesomely neutral day! Another day, another Naked Palette it seems. 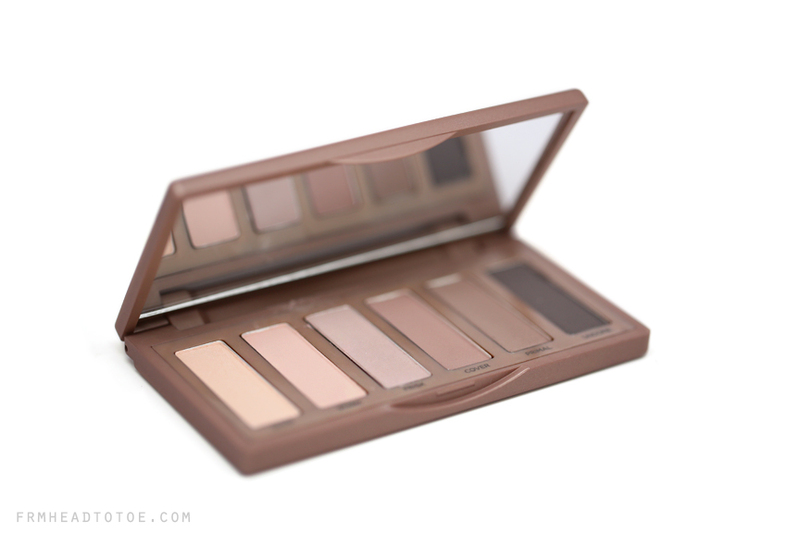 I'm absolutely not complaining since you guys know of my love affair with the four previous "nakeds" from Urban Decay so I wanted to share with you UD's most recent offering: Naked 2 Basics. Like its predecessor Naked Basics, this comes in the exact same format. A small iPhone-sized compact holding 6 neutral eyeshadows (in cooler tones this time) with a full-sized mirrored lid and slightly rubbery case. 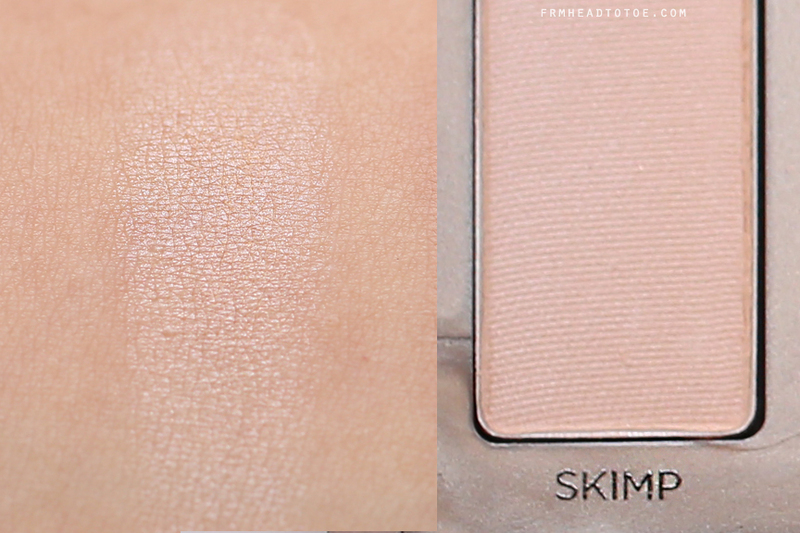 On my golden medium skintone, Stark and Frisk (#2 and #3) nearly disappear while the rest appear quite subtle in comparison to the original Naked Basics palette. I'll be posting a full comparison post soon for those who want a more in-depth look in case you are debating between the two. Overall, the quality of the shadows is excellent as usual and this lineup is definitely a true matte-lover's dream. 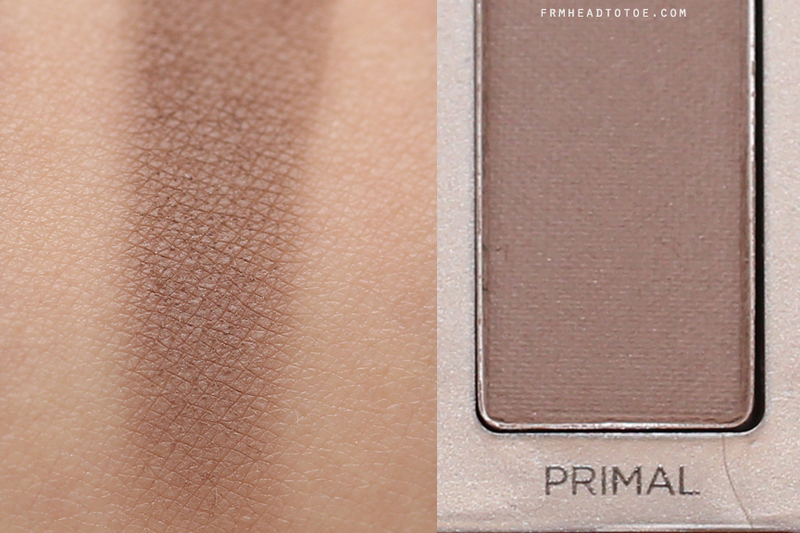 Even the highlight shade is only slightly satiny and gives a much more natural yet enhancing finish to the brow bone. 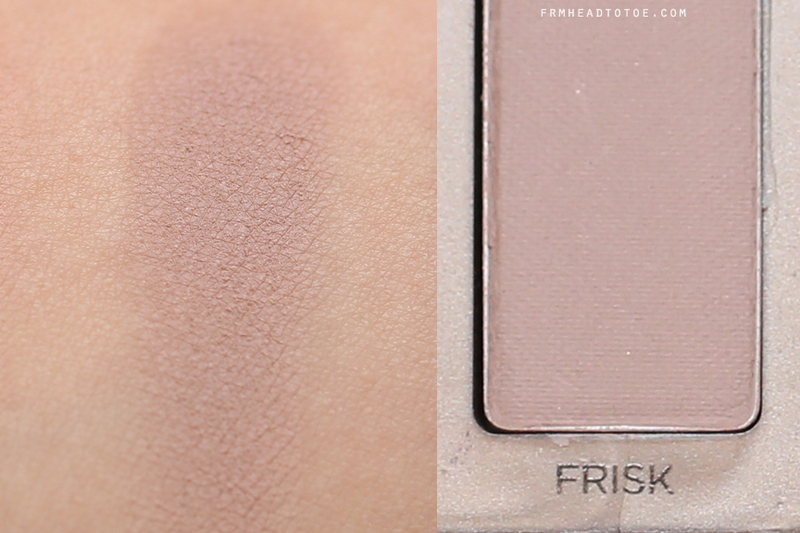 The shades are more taupe-based which I can see looking especially spectacular on blue eyes. However I found that on myself, there just wasn't enough variation on my skintone to really grip me, you know? 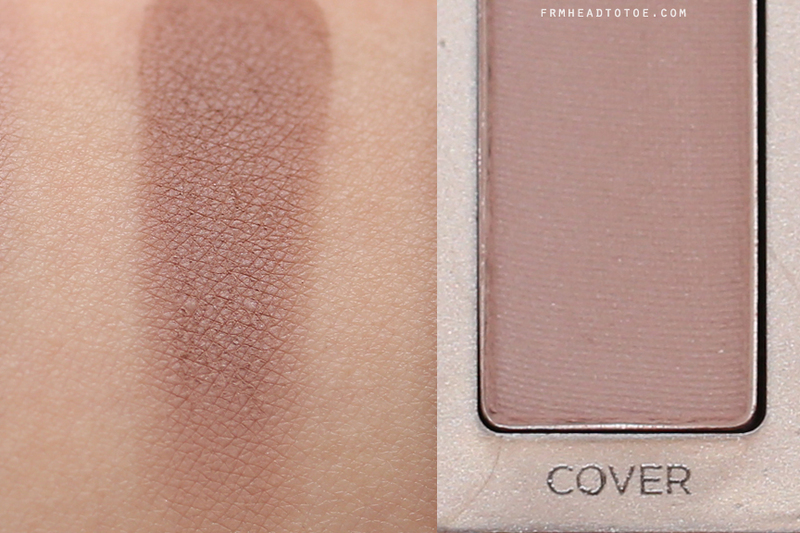 Cover and Primal, although being subtly varied in red or yellow tones, serve the same purpose (being a blending contour shade) and give the same effect on my eyes. 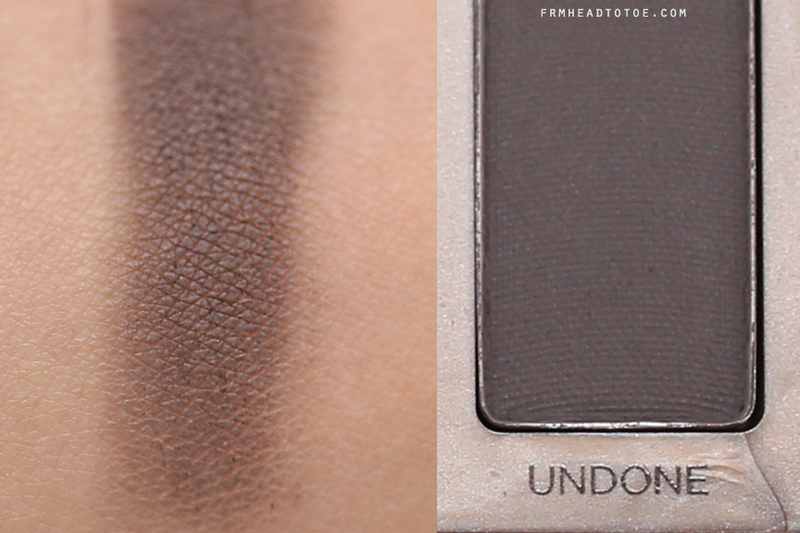 Undone is a nice deep brown but just doesn't have the same range of depth as something even darker like you get in most of the other Naked palettes. I can see this palette being extremely ideal for the girl who likes to do her makeup exactly the same everyday and doesn't experiment too much on the lighter or darker scale, but that's honestly not me. Again, I have loads more to say in comparing this with the first Naked Basics but that's a whole 'nother blog post to tackle. 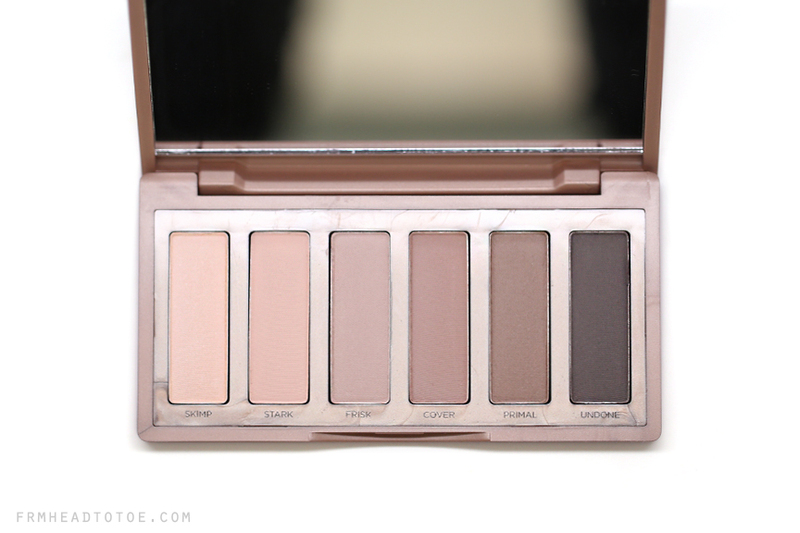 Suffice it to say that this is fab for the makeup newbie or simple-routine gal who's on the go but neutral palette collectors might find the subtlety of the Naked 2 Basics... well... basic! Naked 2 Basics is available starting today at urbandecay.com. 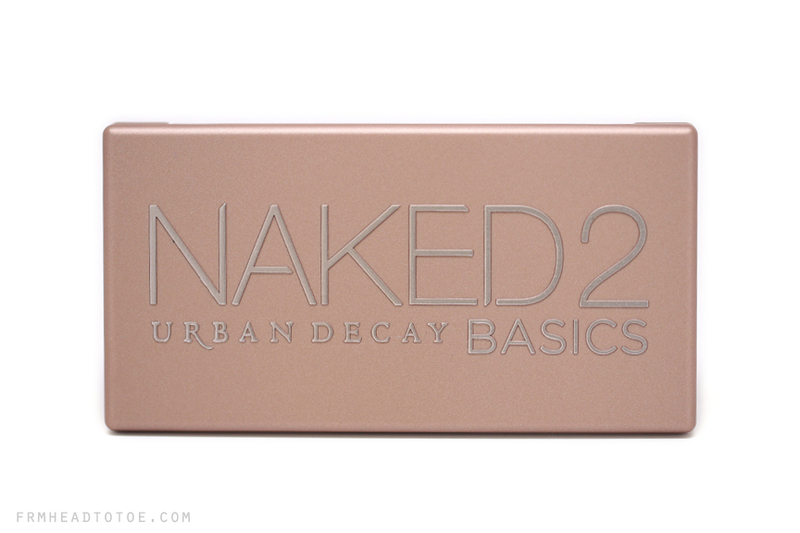 Readers, what do you think of the Naked 2 Basics? Are you a fan of taupe-based palettes? Let me know in the comments! 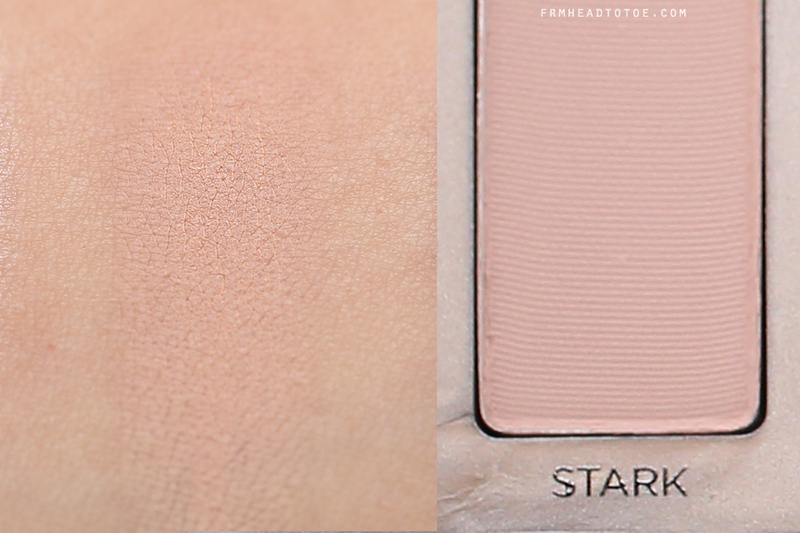 I like this more than Naked Basics 1, too many of 1s colours seemed too pale and flesh coloured! 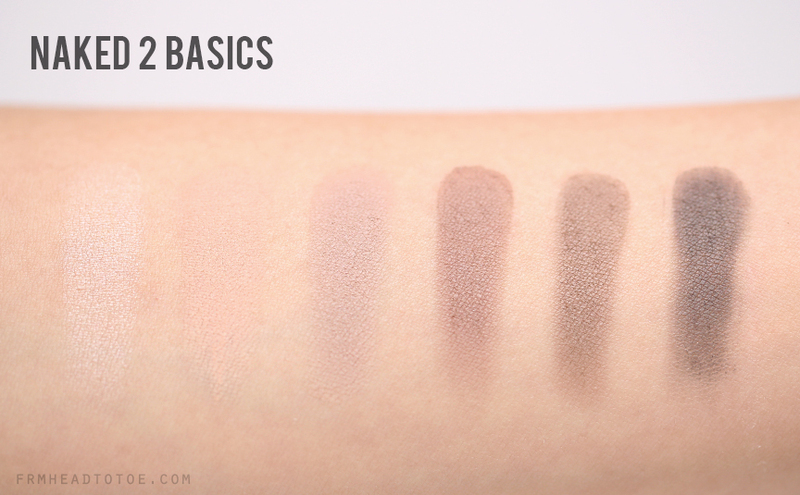 Looking at your swatch, I don't think naked basic 2 will suit me. Totally a skip. Thanks for the review. You always have the best swatches ever Jen!! Oh no! Hopefully it can be salvaged with some hot glue! Thanks for this post! Even though I like the shades of the Basic 2 more, like you, the original Basic seems to work better with my skintone. I agree! If only they could split the 2 palettes half and half! I hear you girl! I'm from Germany, and having the same problem right now :D have you decided yet? Yeah I did.Got me naked 1 and naked basic,my skintone is NC30. Sie ergänzen sich richtig gut. ;) I personally like matte shades for my everyday look and if I feel special and want some glam I grab the naked. Now it's easy to get UD, because marionnaud&douglas sell it. :) in germany as well, isn't it? I love both, but I will buy the Basic 1 beacause it will look better on my skintone. Could you do a tutorial with this palette? I'm on the fence about whether or not I should return it because it doesn't go so well with my warm-medium asian skintone *sigh* Tried it the other day and it looks like someone punched me in the eye.. By the way love your videos!